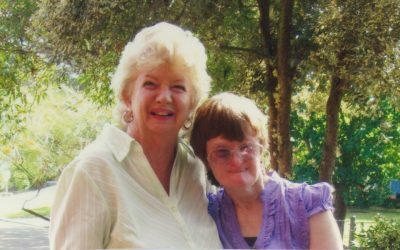 Read about the wonderful supporters who enrich the lives of people with intellectual disability. 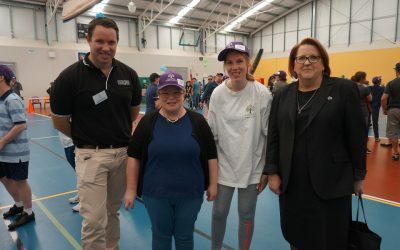 Enriching the lives of people with intellectual disability. 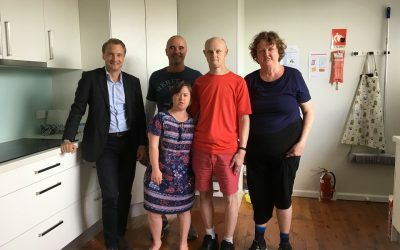 Freshwater residents are enjoying cooking in their new kitchen, thanks to the support from local MP James Griffin. 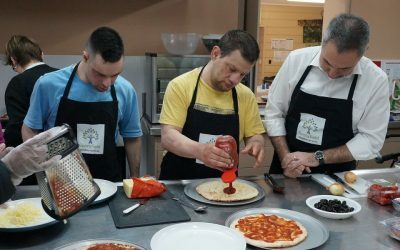 Minister for Fairfield, Mr Guy Zangari donned an apron and joined in on a cooking class at Guildford Community Services Hub this week. 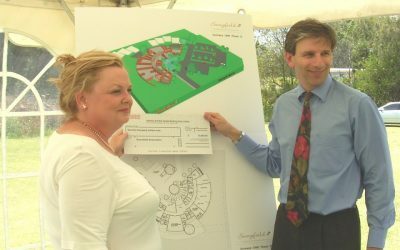 Bruce decided to make a gift to enable the construction of a purpose built home, where his daughter can be comfortably accommodated. Clayton Utz are getting Active this August! 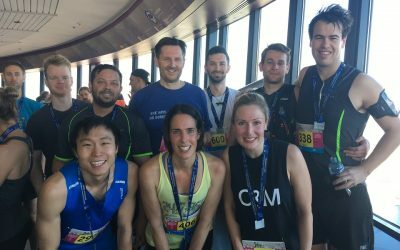 Clayton Utz law firm staff are again making a huge effort to raise funds for Sunnyfield through Active August. 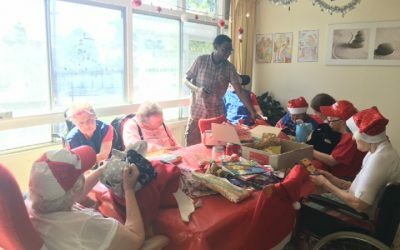 Whether they’re volunteering, fundraising or donating, Westpac have strongly supported Sunnyfield for many years. 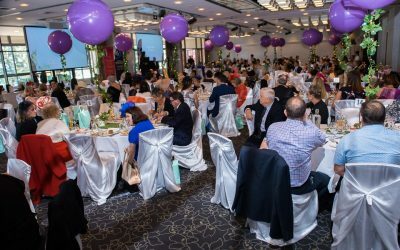 Peninsula Pals host an annual Melbourne Cup Lunch with all funds raised going to support local charities on the Northern Beaches of Sydney. 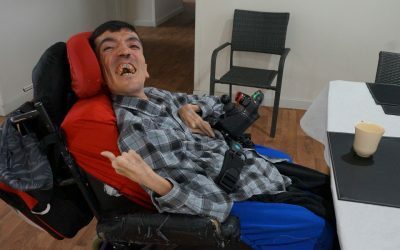 Osman, along with four of his friends recently moved in to a brand new purpose-built home in Western Sydney. 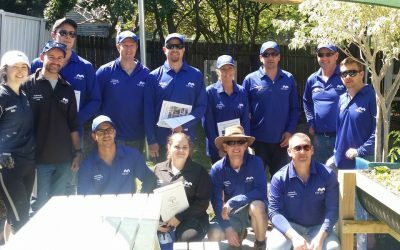 Mirvac have been avid supporters of Sunnyfield since 2014, when they first volunteered at Sunnyfield Enterprises. Sunnyfield is extremely appreciative of the amazing support Ricoh has provided over the last 20 years. Tim is back for Active August 2017! 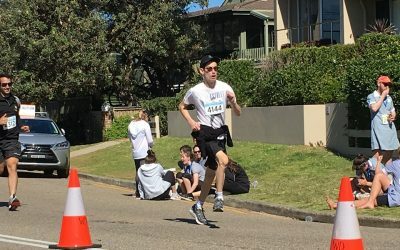 Last year Tim participated in the Pub2Pub Charity Fun Run on Sydney’s Northern Beaches and he is set to return again this year. The Foundation are passionate supporters of Sunnyfield, this year funding our ‘Fitability’ initiative. Herman’s main inspiration for giving is his son Tony. 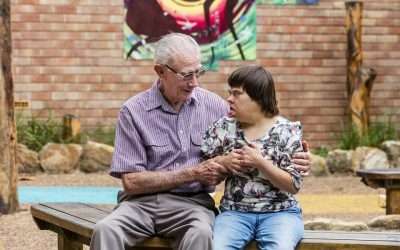 Lilyfield Community Services Hub was a hive of activity as the site was given a makeover. Our dedicated volunteers raise funds for Sunnyfield through monthly fundraising barbecues at Bunnings.